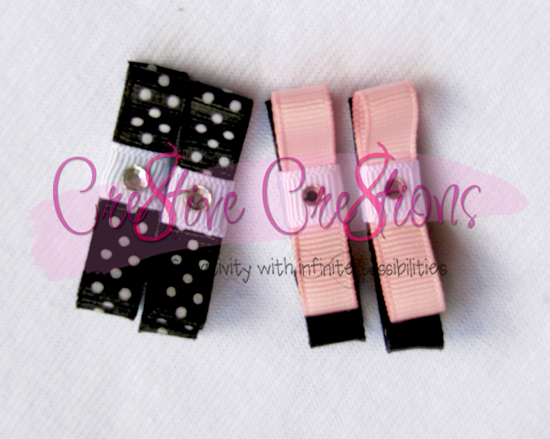 Please join us on our Bows/Crafts Blog HERE for freebies, giveaways and updates. Please join us on our Couponing Blog HERE for freebies, giveaways and updates. 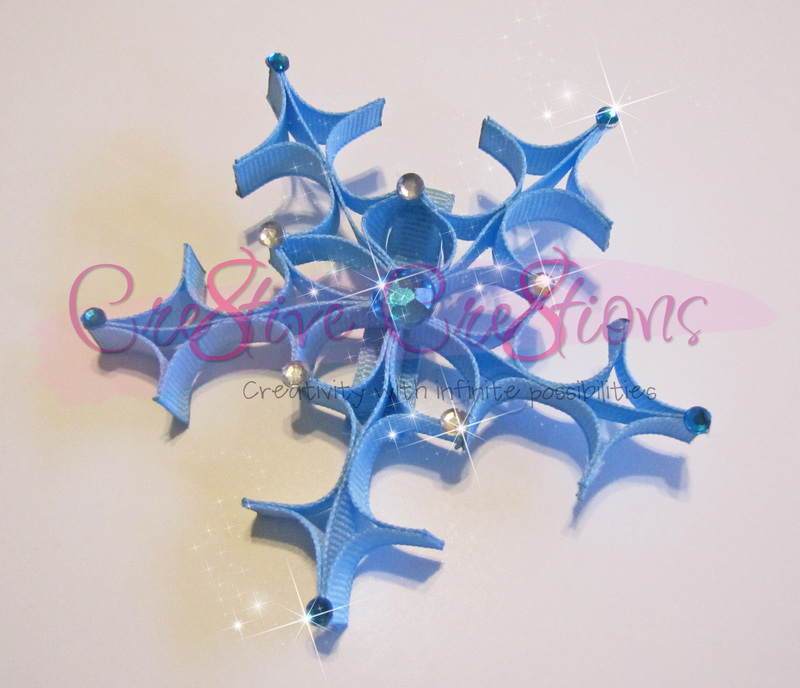 Cre8tive Cre8tions is here to provide you with Cre8tive Cre8tions to fit all your needs as far as boutique bows, photo editing, logo design, digital scrapbooking services, sewn items and many other Cre8tions! Everything is custom to your needs. Please look around the store and see what Cre8tions will fit you, friends or your family. Customization is 90% of our products and we are ready to customize a Cre8tion for you! Don't see what you are looking for? Well just contact us and we can most likely cre8te it. If you are in the area please stop by and see us at our both at the following events! Want to learn how to save more than you spend? Well if you live in the Clermont/Orlando area come and join us for our Cre8tive Couponing class. Learn how to save, where to get your coupons, how to stack your coupons, trade coupons, hoe to effectively organize your coupons and have a chance to WIN some things!! Available for purchase at the class will be our Cre8tive Coupon Totes!! A way to carry your coupons in STYLE!! Do you love to save? Have tons of coupons and need certain ones? Come and join us to swap coupons, share your savings and more! It's FREE to join with simple guidelines to participate. All you need to bring is your coupons that you have cut and do not need. We will swap these at each meeting. We will also collect the expired coupons for send to our troops overseas. You will also receive a savings tracker when you sign up to track your savings each month!